One benefit of flying private with Air Charter Advisors is that prior to booking your flight, you can arrange private jet catering. You’ll have the opportunity to select whichever food and beverages you prefer to be catered for your private flight, from sandwiches, sodas, and snacks, to fine wines, spirits, five-star meals, and impressive VIP platters. 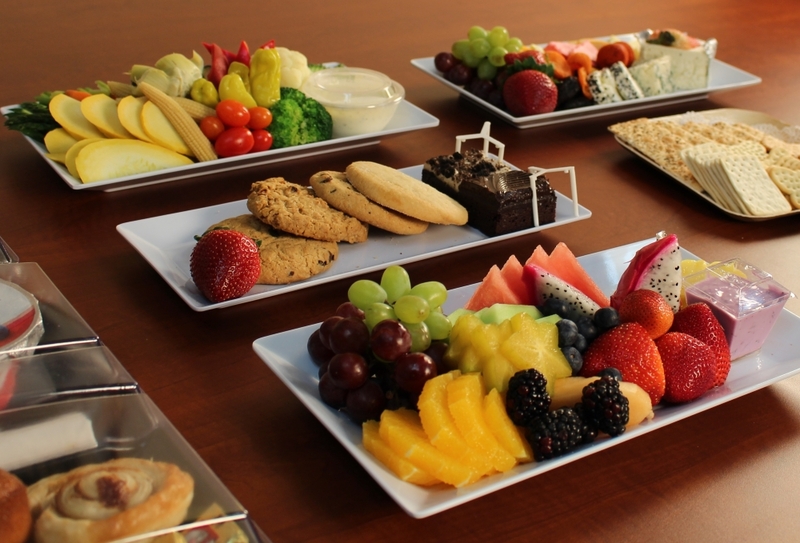 The selection of gourmet VIP in-flight catering items are virtually unlimited, however, your meal preferences should be discussed during your flight scheduling which will allow the caterers ample time to prepare your requested items. Whether you desire chocolate covered strawberries and a bottle of champagne, a Filet Mignon steak, vegan cuisine, or simply a bologna and cheese sandwich from the local deli – we’ve got you covered. Choose your favorite local caterer for a quick bite to eat during your flight, or arrange five-star VIP in-flight catering complete with flight attendants for executive travelers, celebrity entourages, or the most delicious luxury flight you’ve ever experienced. You can also request an in-flight catering menu from the available caterers near your departure airport to compare dishes and rates before finalizing your decision. Here are a couple of examples of what you can expect your private jet catering to look like during your flight. Make sure to follow us on instagram above, where you can check out more of our photos. * Most private charter flights will include a standard stock of snacks and beverages such as sodas, juices, chips, and pretzels. ** Be sure to let us know ahead of time if any of your passengers have food allergies or dietary restrictions so that we can inform the third party caterers who will prepare your meals. Requests for Kosher, Gluten-Free; or Vegetarian meals can also be arranged. Disclaimer: Air Charter Advisors does not prepare any food items or sell alcoholic beverages. All food and beverages are arranged through third-party caterers and restaurants. Our air charter service is already crème de la crème — why not complement it with your favorite meal, delicacy, or drink of choice? 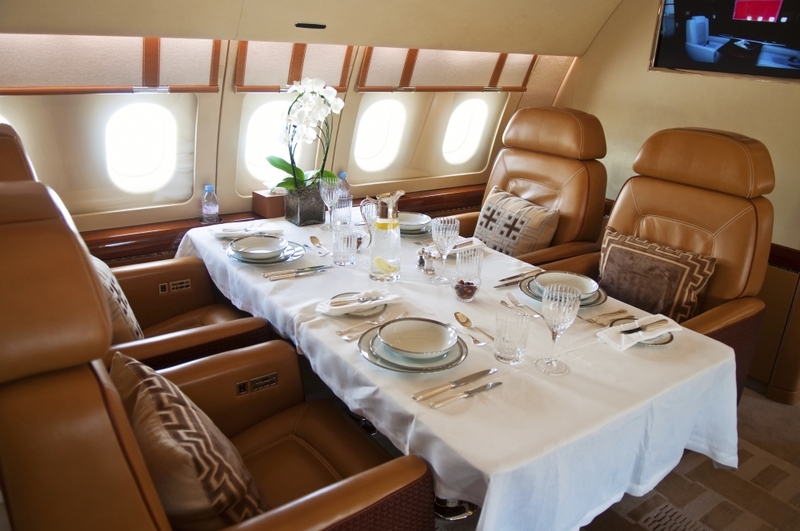 When you fly private, you decide the menu. Enjoy a variety of juicy steaks, succulent seafoods, fresh fruits & vegetables, and other five-star meals. Pair them with a bottle of red, a bottle of white; a bottle of bubbly, or just stay hydrated with bottles of water. As they say, it all depends upon your appetite. Call us at 1-888-987-JETS (5387) for more information.